With the Coalition busy bringing in more and more private contractors to run NHS services, selling-off NHS assets, and undermining the morale of healthcare workers with insulting and divisive pay offers, now almost 78% of health workers have no confidence in That Tory Hunt. Clearly the British people must take action to defend the NHS. It is vital for us to hold Labour to Andy Burnham’s promise to keep the NHS free at the point of use and funded by general taxation. 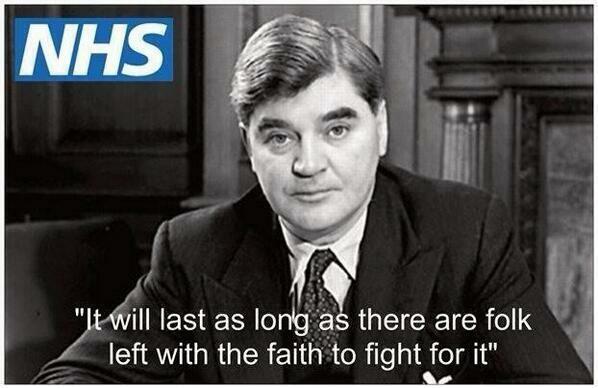 We must resist any regressive membership fee, which is just another step towards total privatisation of the NHS. Discuss how we save our NHS with representatives of all the major health unions – Gordon McKay of UNISON Scotland Health, Ian Evans of Unite’s National Industrial Sector Committee for Health, Andy Prendergast – the GMB‘s Senior Organiser who dealt with Matthew Kershaw in London, before Kershaw brought his cutting ways to Brighton & Sussex NHS, and local healthworker Mick Foote. 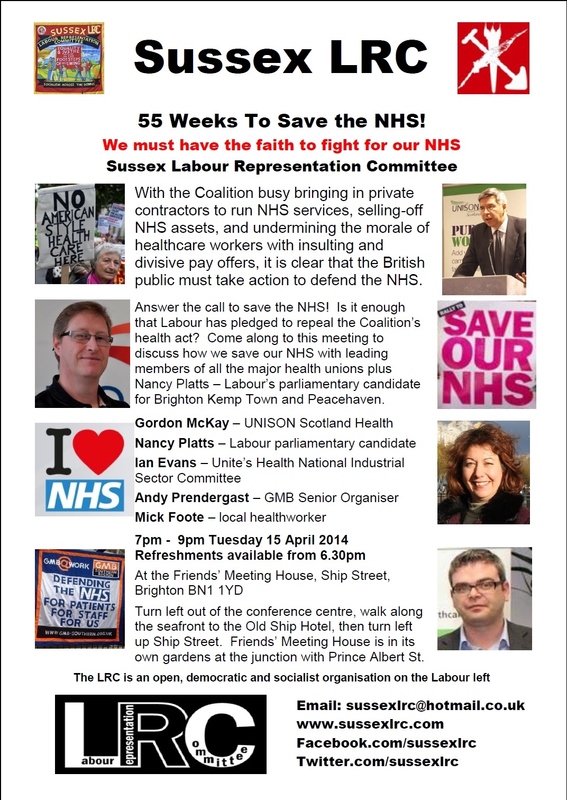 All joined by Nancy Platts – Labour’s parliamentary candidate for Brighton Kemp Town and Peacehaven. 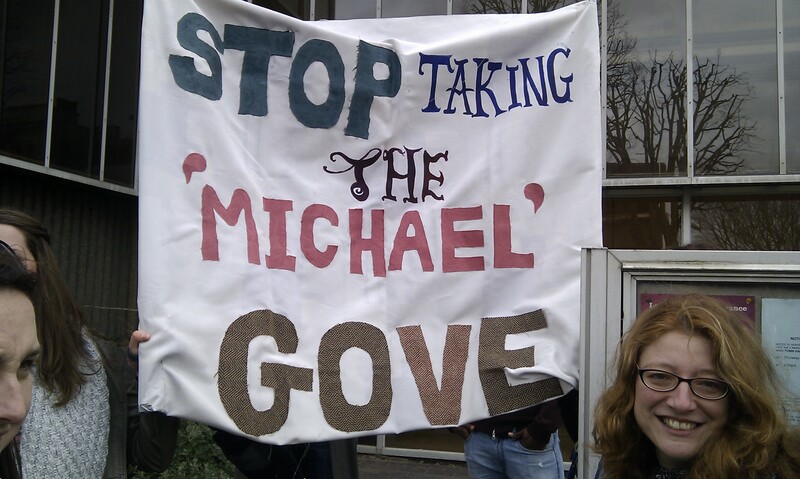 Teachers are breaking under excessive workloads and suffering the continual undermining of their profession by Gove. Yet the media reports that Labour’s Shadow Education Secretary Tristram Hunt accepts many of Michael Gove’s policies. Why is this when those policies are so hated by teachers, school staff, students, many parents and most Labour Party members? 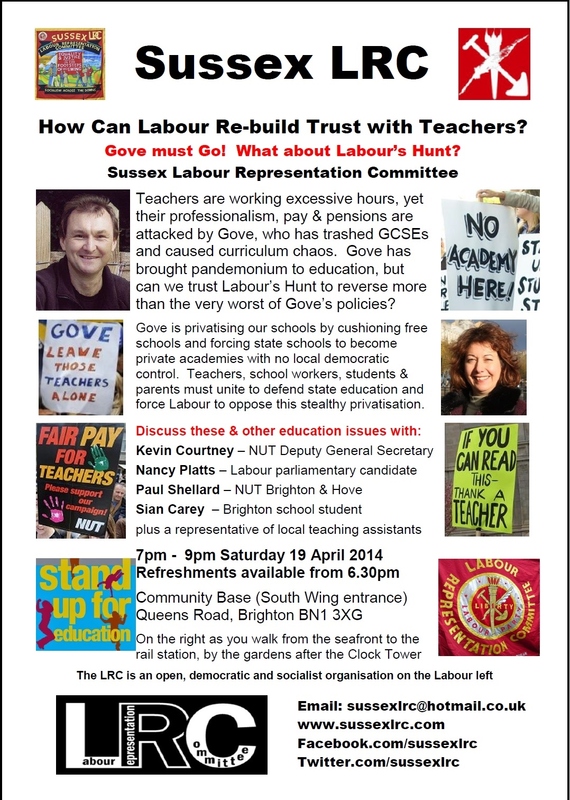 Join Kevin Courtney – the NUT’s Deputy General Secretary, Nancy Platts – Labour’s parliamentary candidate for Brighton Kemp Town & Peacehaven, Paul Shellard from Brighton & Hove NUT, Brighton school student Sian Carey, plus a representative of local teaching assistants, who sought Labour’s support for their fight against Coalition cuts. Discuss what we can do – either to change Tristram Hunt’s mind about supporting Coalition education policies, or to change Ed Miliband’s mind about Tristram Hunt. Teachers have had enough! Don’t miss these two great April meetings on key issues for the Left.